Individuals interested in becoming certified Yoga Teachers. Individuals who would like to explore and experience yoga at a deeper level. Yoga Teachers who wish to enhance their awareness and experience of yoga. Living Peace teacher training offers practical and grounded teaching in how to share and instruct yogic techniques and philosophy. We believe that the best teachers embody yoga in their day to day life, therefore, our course is designed to help you dive deep into all facets of yoga so that the teachings become a part of your life. 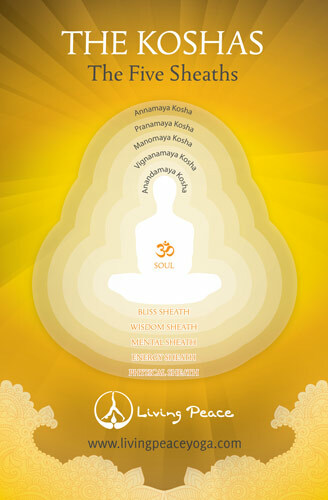 The course framework and length allows you to ingest and digest the full yogic experience. The curriculum is drawn from the sacred traditions of Raja, Hatha, Tantra Yoga and Vedanta, merged with the contemporary teachings of anatomy and physiology. A comprehensive 200 hour teacher training course. Online Yoga Anatomy Fundamentals course with a distinct Yogic flavour taught by Leslie Kaminoff and Amy Matthews. An encouraging and supportive learning experience at a dedicated yoga centre. Ongoing mentoring and study support from devoted yoga practitioners. Qualifications to be eligible for professional indemnity insurance. Development of your individual yoga practice. Wellbeing: Teach yoga asanas safely and effectively. Alignment: Physical and energetic alignment for optimising postures. Competency: teaching and adjusting for beginners, advanced and for a range injuries. Sequencing: Designing a fluid and thorough class. Demonstration: How to consciously demonstrate and communicate to a class. Adjustment: of asanas for a wide range of students and for injured and infirm. The body systems: musculoskeletal system, nervous system, circulatory system and respiratory system. The subtle energetic fields and their affects on the body and mind, including Prana, Nadis, Chakras and Koshas. The origins of yoga – ancient and modern yoga. 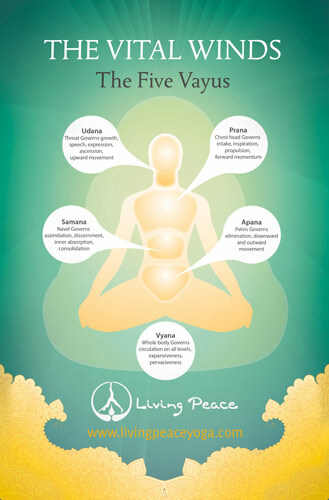 The yogic philosophy of Patanjali’s Yoga Sutras. Breathing techniques to control and direct prana/energy. The evolution and benefits of meditation. The practice and instruction deep relaxation techniques, such as Yoga Nidra. The teacher – student relationship. The steps to becoming a successful yoga teacher. Ginny Clarke has been teaching yoga since 2003. She has a passion for all facets of yoga and has completed 2 yoga teacher trainings herself and continues to study and learn with teachers she resonates with. 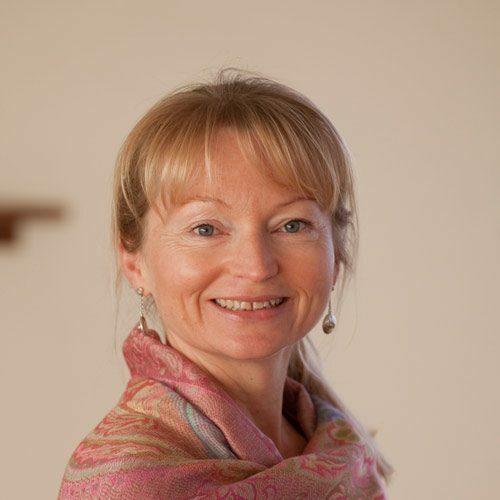 Ginny leads regular workshops and retreats and has taught at festivals around Australia. Her depth of yogic wisdom is broad and her experience of yoga is ingrained in her daily life. Her aim is to train yoga teachers to understand the vastness yoga, the life-changing ability of yoga, as well as guide teachers to be the best teacher and person possible in this life. Greg Clarke has been studying the Yoga Sutras and yogic philosophy for over 10 years and this is his absolute passion. It is rare for him not to have his nose in some sort of yogic text, ruminating and unraveling the beauty of this tradition. 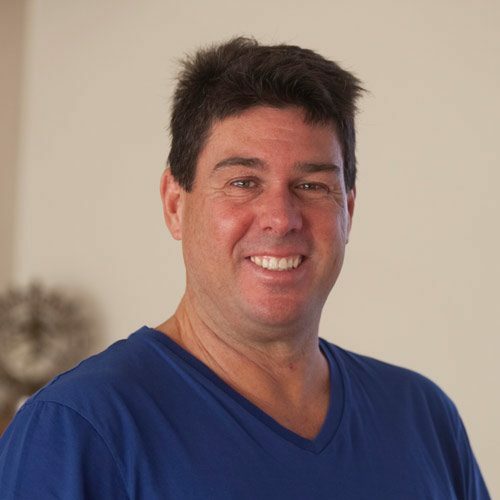 Greg will be leading the yogic history, yoga philosophy and meditation aspects of this course. To book in or for more inquires…. Is a certain level of experience/fitness required? The main requirement is a passion for yoga. It is desirable that you have been practicing some sort of yoga over a period of time (e.g. any form of yoga asana or meditation or philosophical studies). We believe that yoga is for every “body” and so a particular level of fitness is not required. Will daily practice be a requirement? If so, how much time per day? If you want to be a yoga asana teacher, then a daily yoga practice is “recommended” (but we won’t be monitoring you ? . You reap the rewards of yoga in your daily life when you have a consistent, regular and whole-hearted practice, whether that is 5 minutes or 2 hours per day – it all depends on your other life commitments. We can help you find the right practice for you. Is it possible that it may be another day other than Friday, depending on timetables of people interested? For the 2017 training, the Option A course will be Friday. Option B course will be Fri, Sat, Sun, Mon, once a month. What is the qualification after the training? Students will become a qualified yoga teacher at the end of the training. They will be eligible for membership with the Yoga Australia as well as for professional indemnity insurance. What if I can’t do a headstand or hold a pose for 5 mins? I’m nervous about my physical capabilities! Can I still complete training? As mentioned above, yoga is for every ‘body’! There are many people in this world who should never even try a headstand and it is not expected that you can do all yoga poses. Every pose has many different variations and these will be shared during the training to ensure you understand how to tailor yoga to suit the individual. This training will help you discover the yoga that works best for you – the yoga you are passionate about. Whether you want to teach a power vinyasa class, or a chair yoga class for seniors, or be able to teach meditation and philosophy, this training will guide you to understand all facets of yoga and then you can decide that path that’s right for you. Is there written/reading homework/assignments and how much time per week would be involved? There will be some homework during the terms, not necessarily every week though. On average, expect 1 to 2 hours homework per week. See the Assessment Criteria above for more details. What if I can’t attend some of the training?